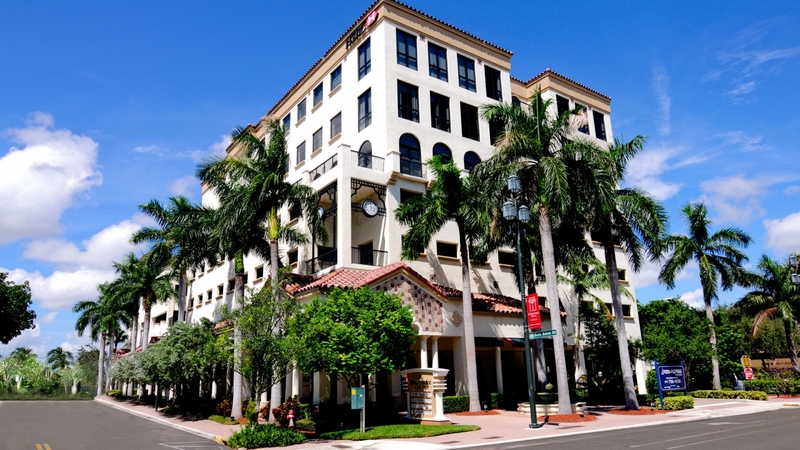 This elegant seven-story, 34,032-square-foot, Class A office building combines luxury, exclusivity and convenience. 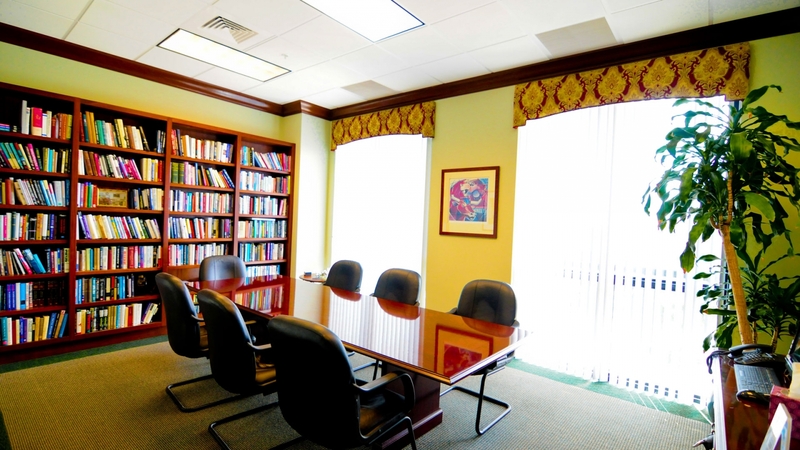 Located in the heart of Downtown Boca Raton, across from Mizner Park and Sanborn Square, 101 Renaissance Centre is the perfect location for work and play. 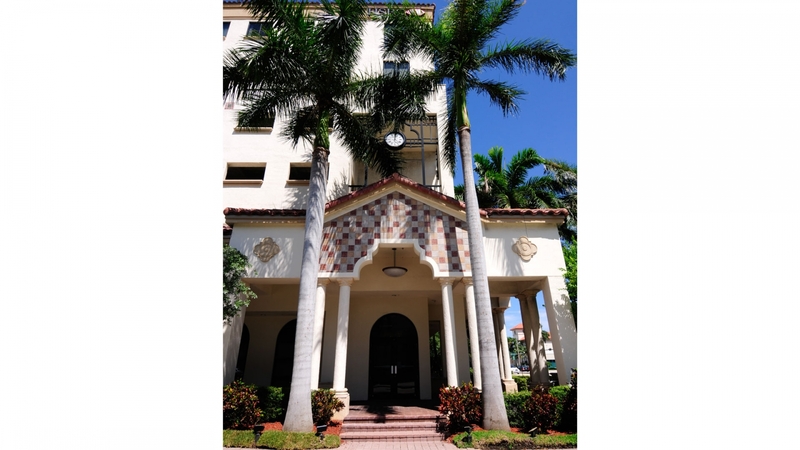 This extraordinary asset is one of the only office buildings with a private street for easy access, an attached parking garage, and private balconies with ocean views.